The Downloading page is a default WordPress page, allowing you to place anything you like on it. A great example is using a banner plugin and display an ad upon every download! With the help of our documentation you’ll a fully working downloading page up and running in minutes! The download is automatically started after a few seconds on the downloading page. We also include a shortcode that displays a manual download link. Just in case. 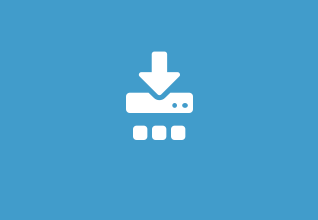 Finally, the Downloading Page extension comes with an overridable template file so you can change the complete output of the manual download shortcode.